I wanted to introduce some amazing authentic Italian Vegan products which I know you guys will love. They are only available on the Ciao Gusto Italian Deli on Ocado. I hadn’t heard about them until recently when I ordered some of their vegan ice-creams which have been extremely welcome during the recent heat wave. I mean, what's better than sun and ice-cream? Ciao Gusto actually have their own Italian shop on Ocado. How cool is that?! 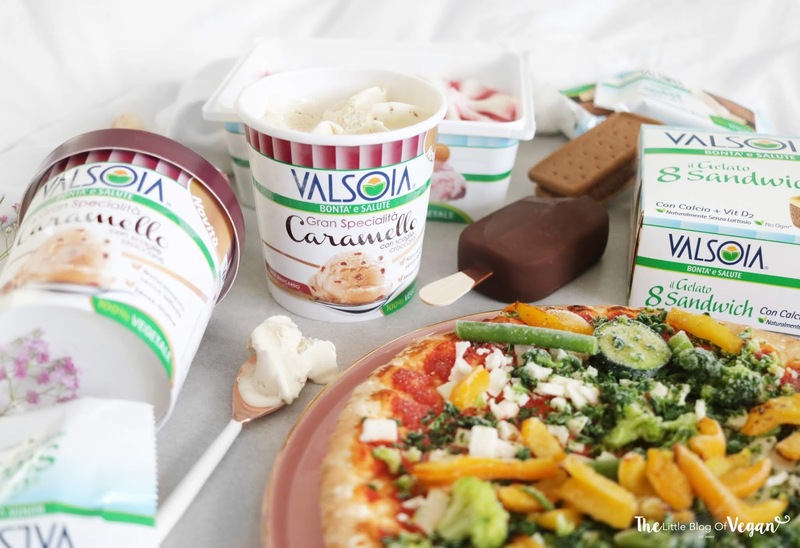 They are not exclusivly a vegan company but sell some absolutely delicious Valsoia vegan products and a great range of tasty vegan soya based ice-creams. 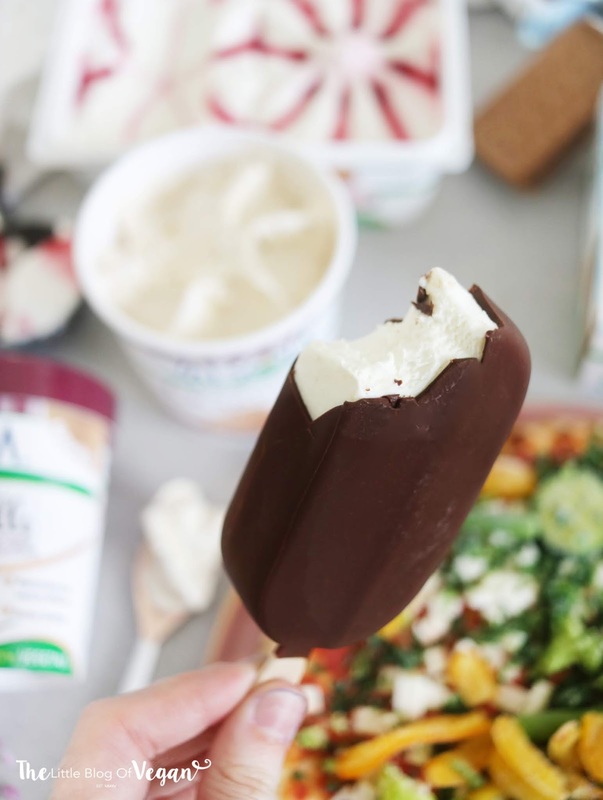 If you are vegan or have a dairy intolerance, then opting for a dairy alternative is crucial and Ciao Gusto have you covered with Valsoia's selection of 100% plant-based dairy-free alternative ice-creams. Although, you don’t have to be dairy intolerant to enjoy what Valsoia have to offer, I'm sure everyone will want to tuck in! 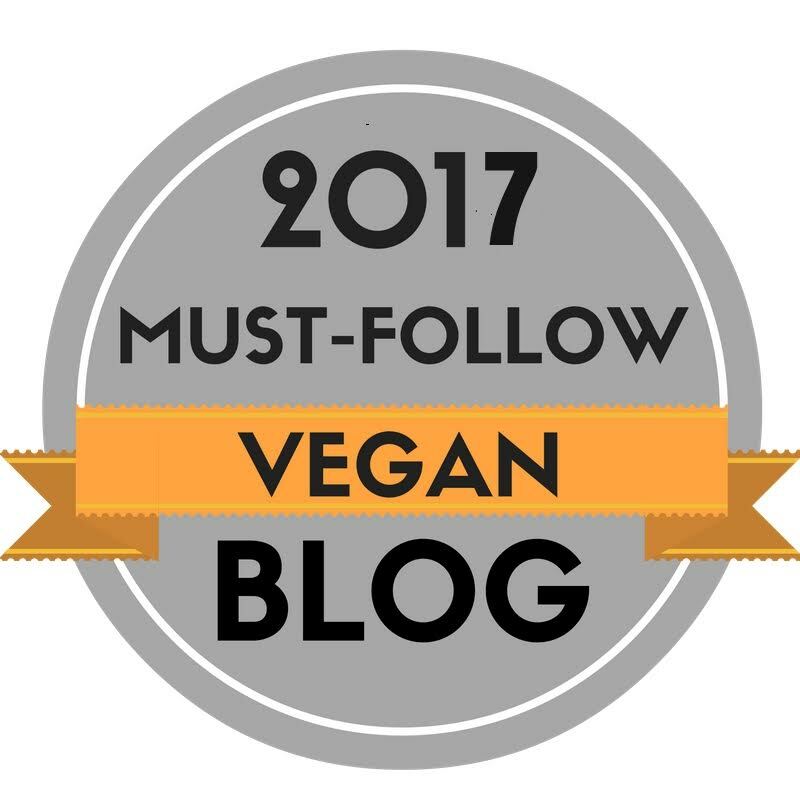 A few years ago, I was diagnosed with having a dairy intolerance and alongside being vegan lead me to search for dairy-free/vegan alternatives. It's amazing to find such tasty and available dairy-free options. 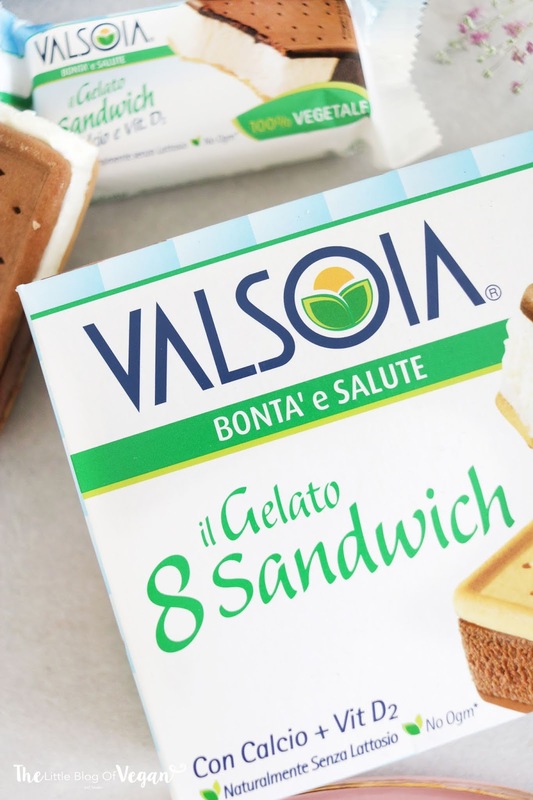 Valsoia is Italy’s leading health food company who are dedicated to providing great tasting healthy soy-based products. 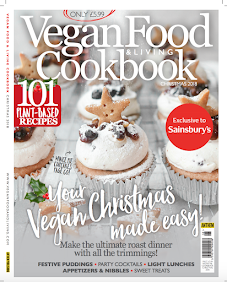 They pride themselves on being a champion of plant-based foods, offering great quality products, using GMO–free foods, finest ingredients and with health benefits. There is something for all the family to enjoy. Ciao Gusto sells Valsoia’s products on their website as well as on their online shop at Ocado. 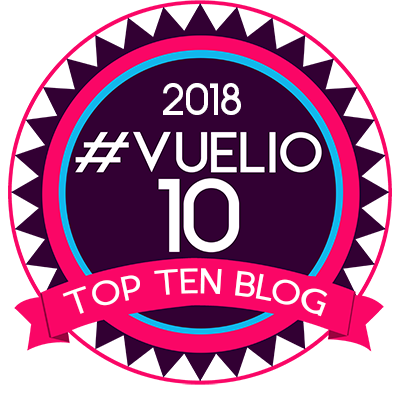 Soya Ice-cream Sandwiches, Cashew Salted Caramel Dairy-free Gelato, Soya Ice-cream Sticks which are like choc ices on a stick, Cashew Tiramisu Dairy-free Gelato, Chocolate and Cream Soya Ice-cream, Cherry and Cream Soya Ice-cream, Cashew Salted Caramel Dairy-free Gelato. My favourites so far are the Soya Ice-cream Sandwiches which are vanilla and chocolate ice-cream in a soft biscuit sandwich. Also, the Soya Ice-cream Sticks are really moorish. The chocolate is thick and creamy and the vanilla ice-cream really tasty, probably one of the best chocolate ice-creams I have tasted. 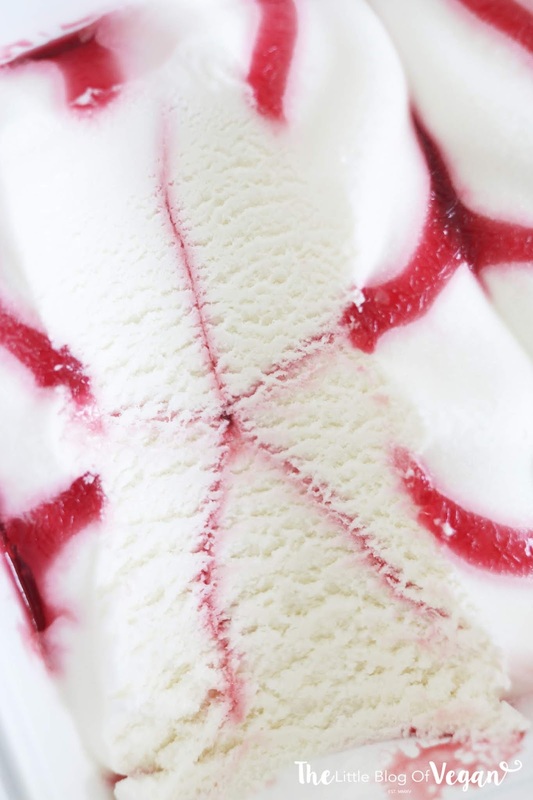 The Cherry Cream Soya Ice-cream is deliciously creamy with a cherry sauce which is not too tangy or too sweet. I can’t wait to try the Cashew Salted Caramel Dairy-free Gelato as you know that salted caramel is one of my favourites. You can check out their 5* reviews on Ocado. 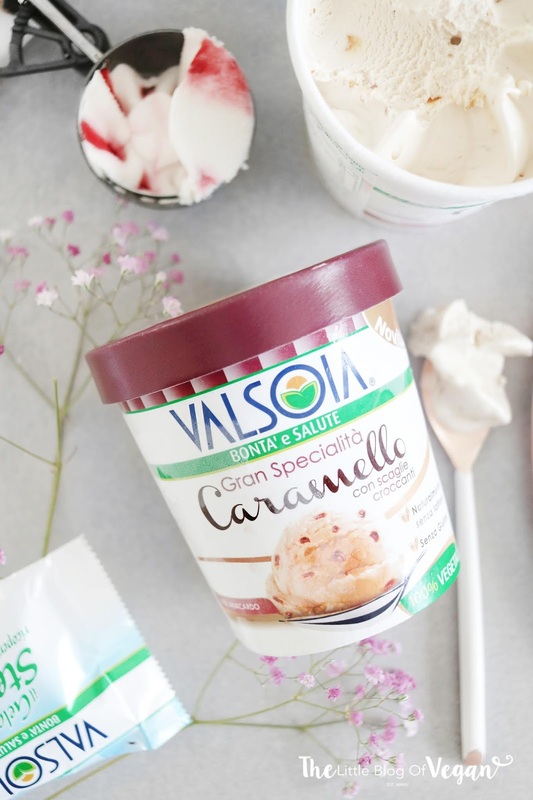 Valsoia is becoming my favourite dairy-free alternative ice-cream/dessert brand. I am really pleased to have found this authentic Italian company who offer the most delicious tasting ice-cream desserts. 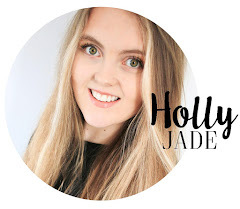 A huge thank you to Ciao Gusto for collabing on this blog post with me! I've already tried their choc I creams on a stick. They are the best. Loving the post. Thanks for sharing.